Prime Minister Stephen Harper removed Senator Patrick Brazeau from caucus today after the Senator was taken into Gatineau police custody this morning just after 9am, according to reports. 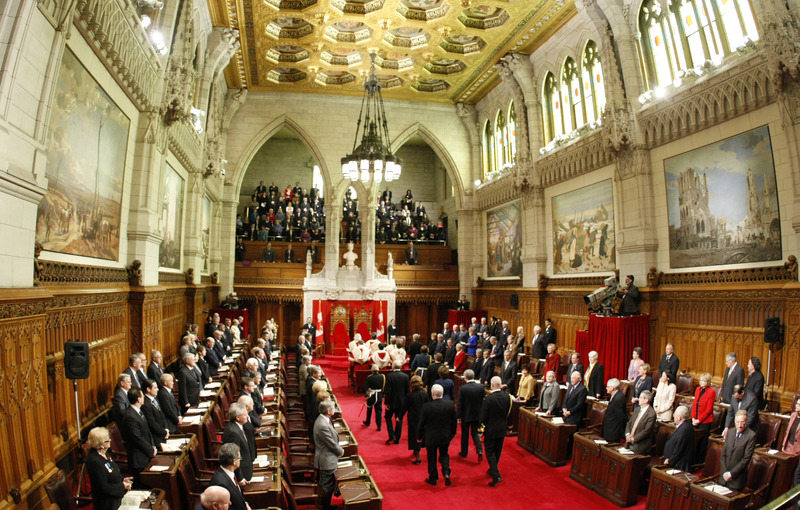 CTV’s Robert Fife broke the news after an internal memo was circulated by Senator Marjorie LeBreton, the Leader of the Government in the Senate. 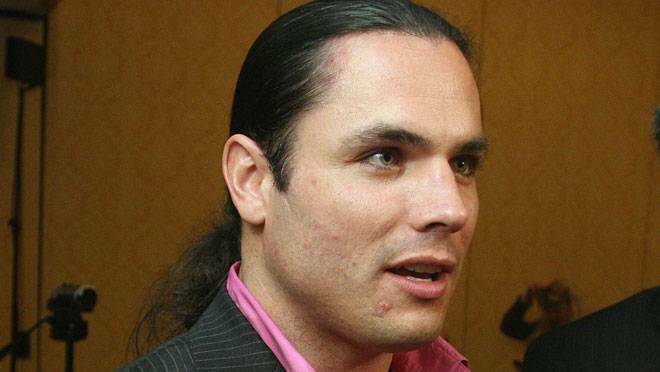 Politically, Brazeau faces questions regarding his housing allowance and primary residence in Quebec. In what seems to be an unrelated matter, he has now run aground with what appears to be a new set of personal issues.